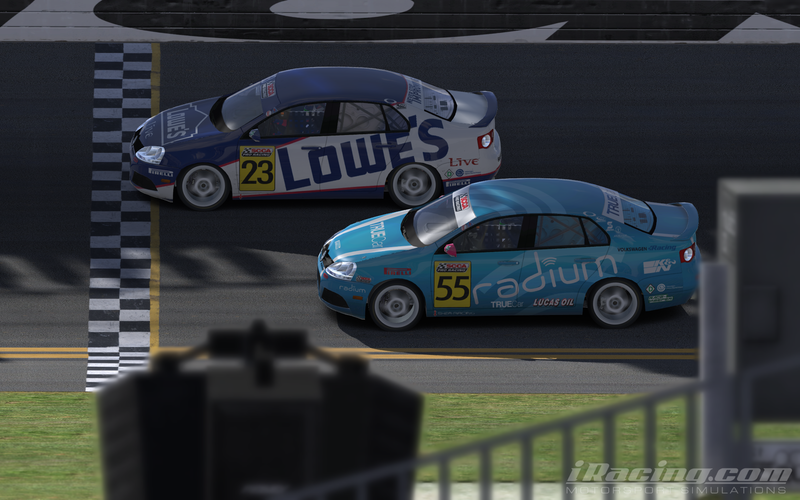 BRL’s Road Series made a stop in Daytona this weekend for rounds 7 and 8. Michael Holloway takes the win in Race 7 followed by Lowell Jewell and Brad Spidle. Race 8 was won by Brian Neff followed by Jewell and Ryan Nuss. Jewell holds onto the lead in the championship standings over Nuss and Neff. The series has seen 7 different winners in 8 races and continues to produce great racing and close finishes. Pocono Raceway’s International Road Course is up next on 9/6. 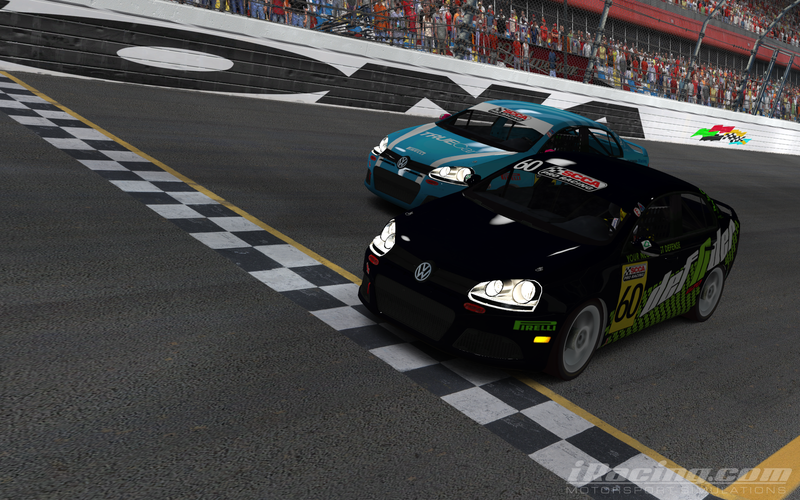 This entry was posted on Sunday, August 24th, 2014 at 10:12 am	and posted in Bootleg News, iRacing, Road Series. You can follow any responses to this entry through the RSS 2.0 feed.